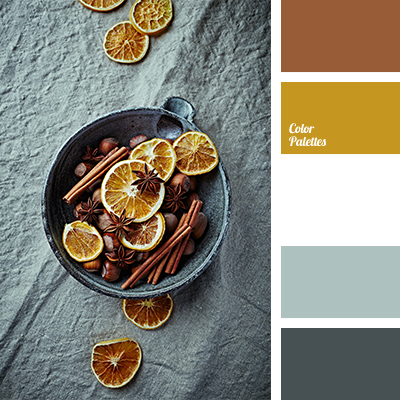 Color of dried orange peel will look good in a living room or a kitchen. 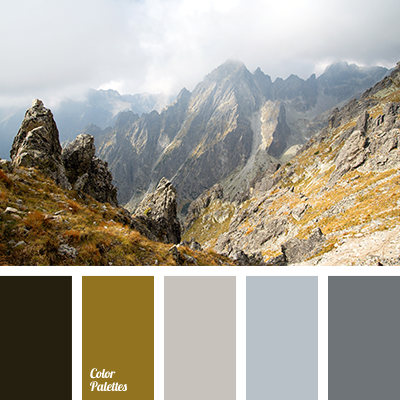 Also, these gray-green hues will create a special contrast with warm shades of cinnamon. 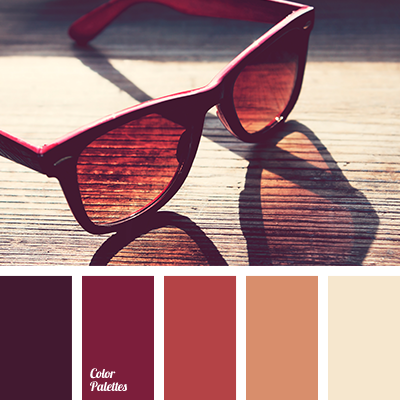 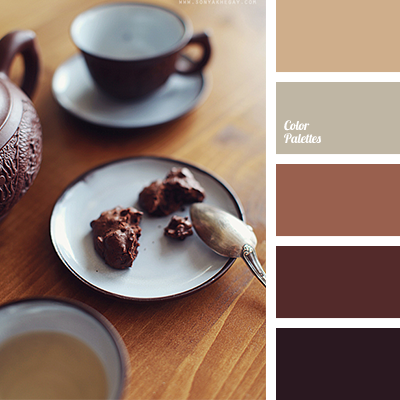 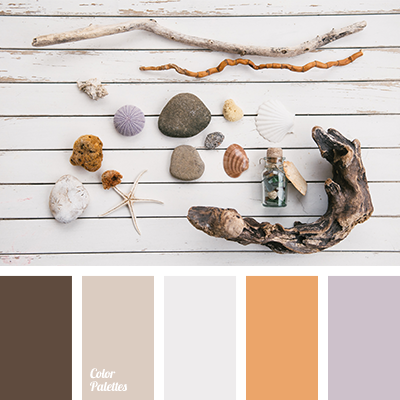 cinnamon color, color of cinnamon and white, color of dried orange, designer palettes, dirty yellow color, gray, gray-green, gray-green shades, mustard yellow, palette for interior decoration, white and cinnamon, white and mustard, White Color Palettes.